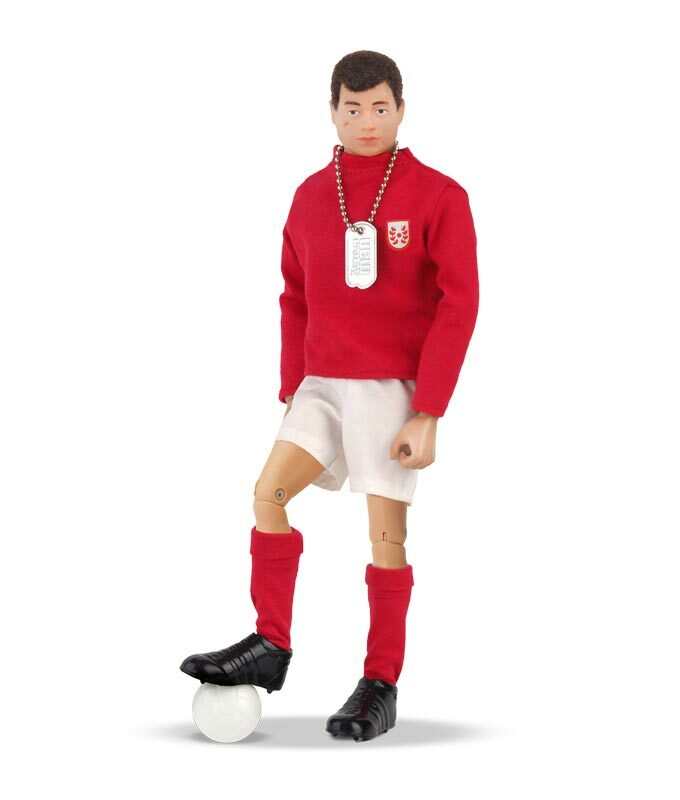 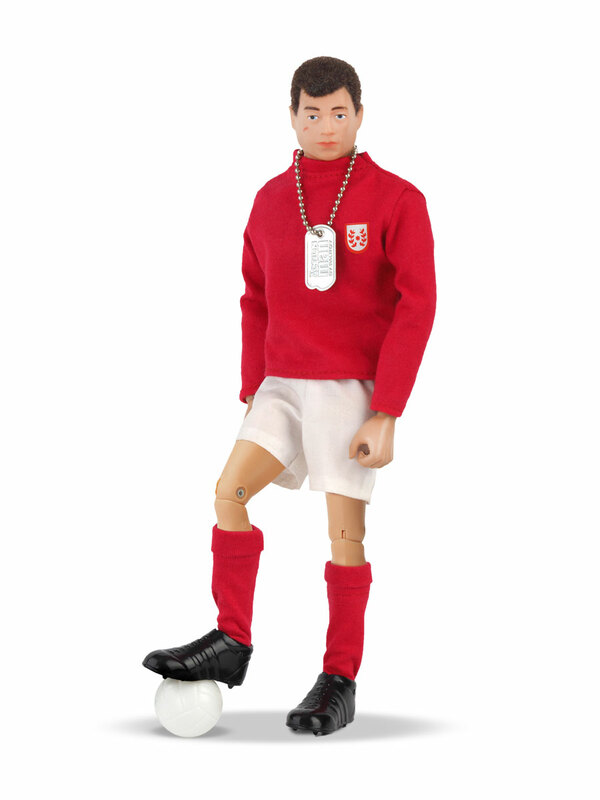 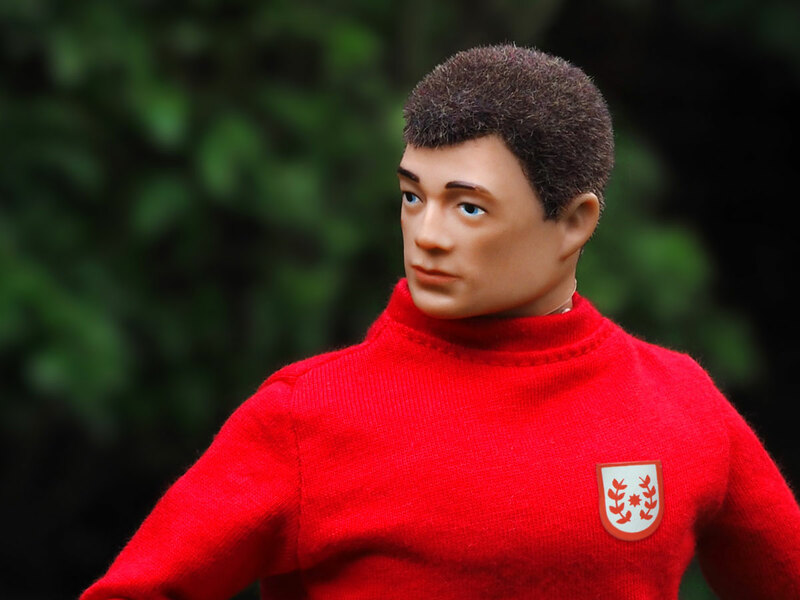 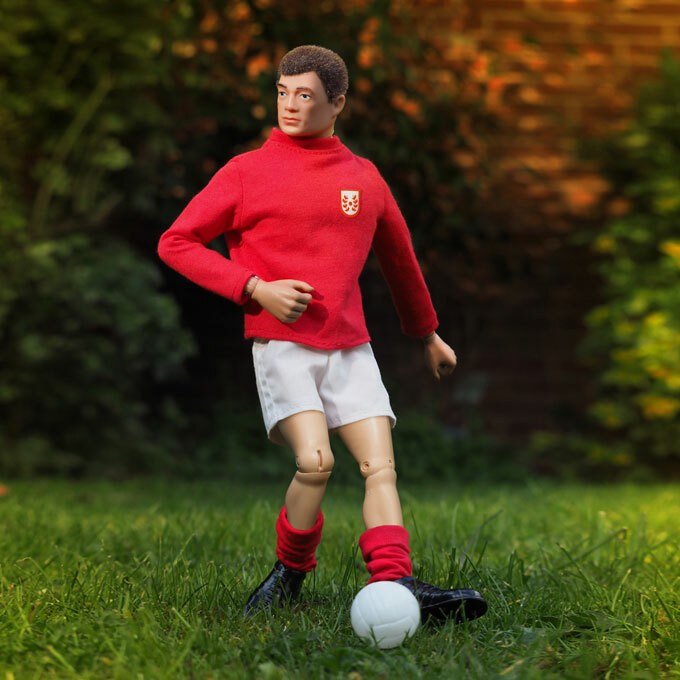 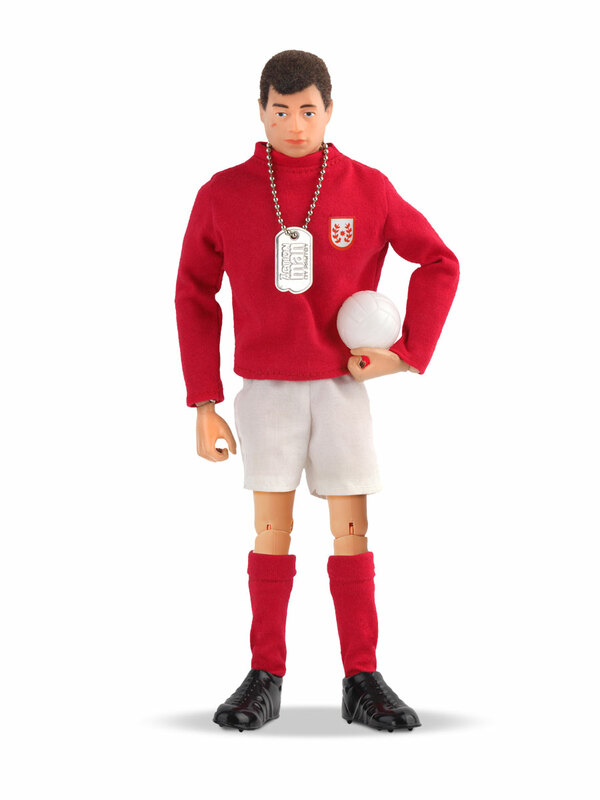 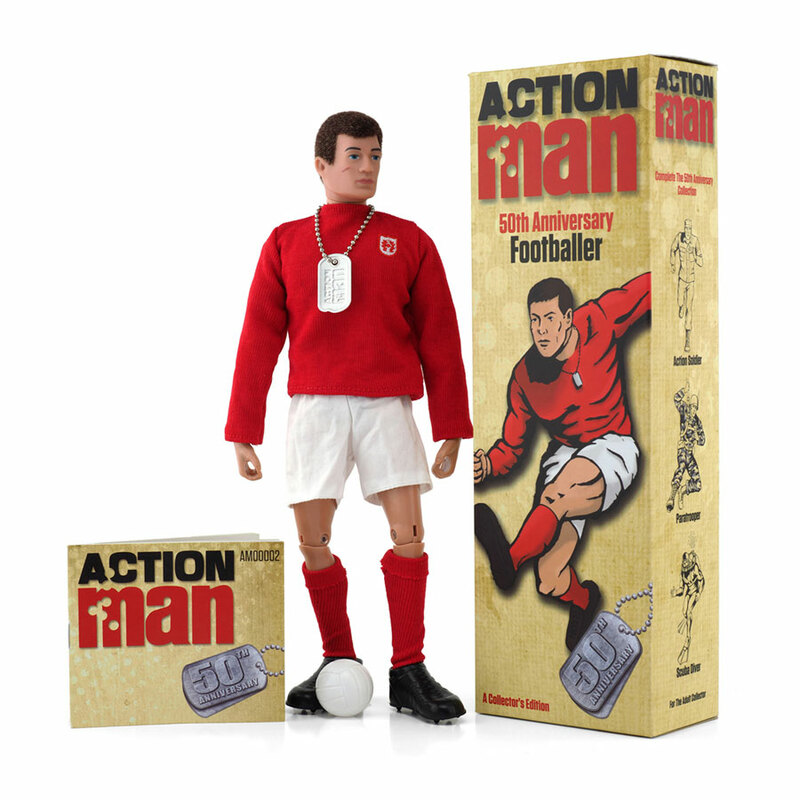 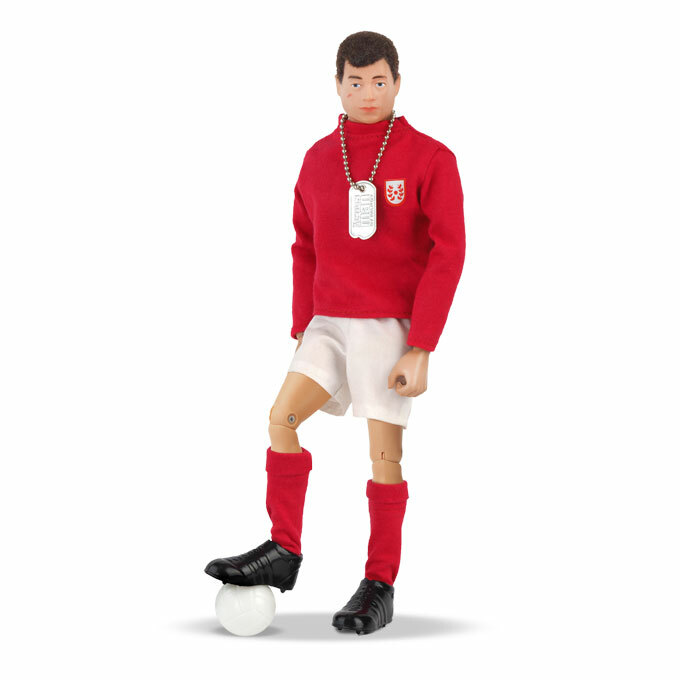 On October 16th 2016 a 50th Anniversary Action Man Footballer was first available to buy. 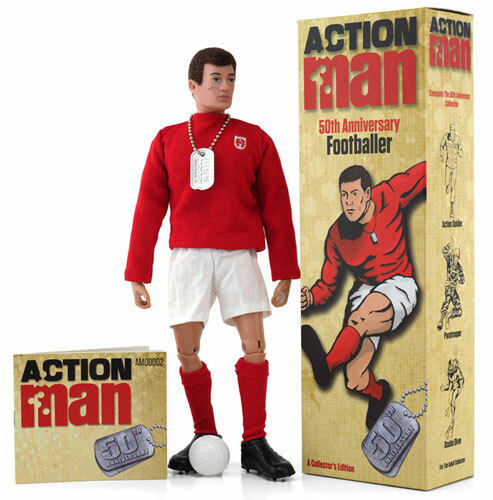 This celebrates the 50th Anniversary of the launch of the Action Man range of 1966 in the UK and re-establishes the Action Man brand once more. 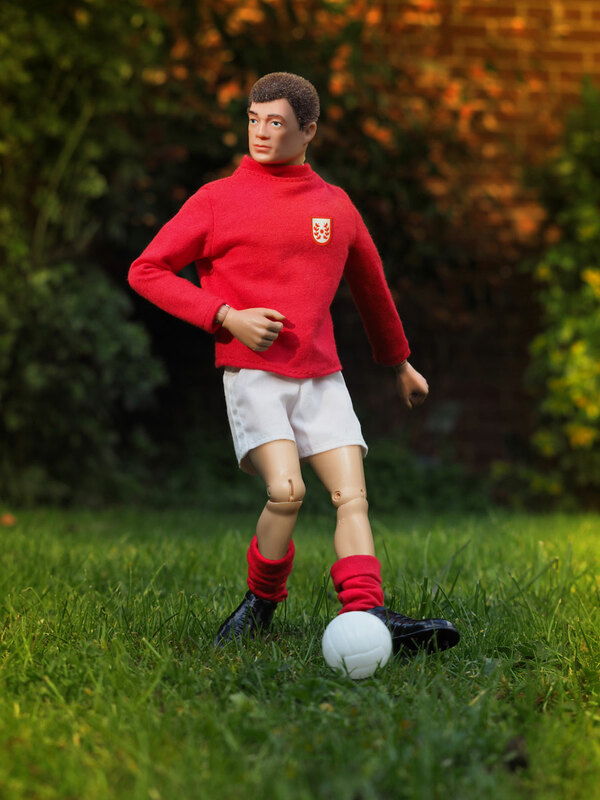 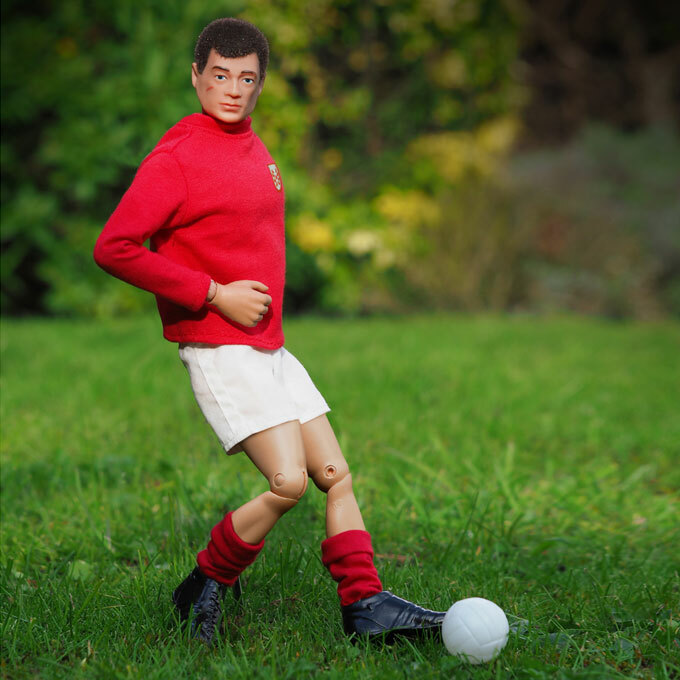 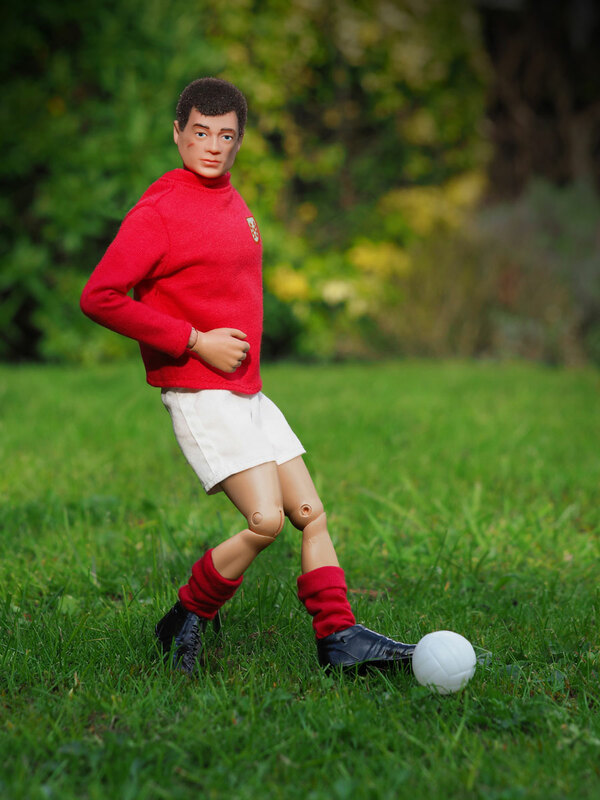 The Footballer has a classic bright red top with woven badge, white shorts, red socks similar to the Action Footballer of 1969. 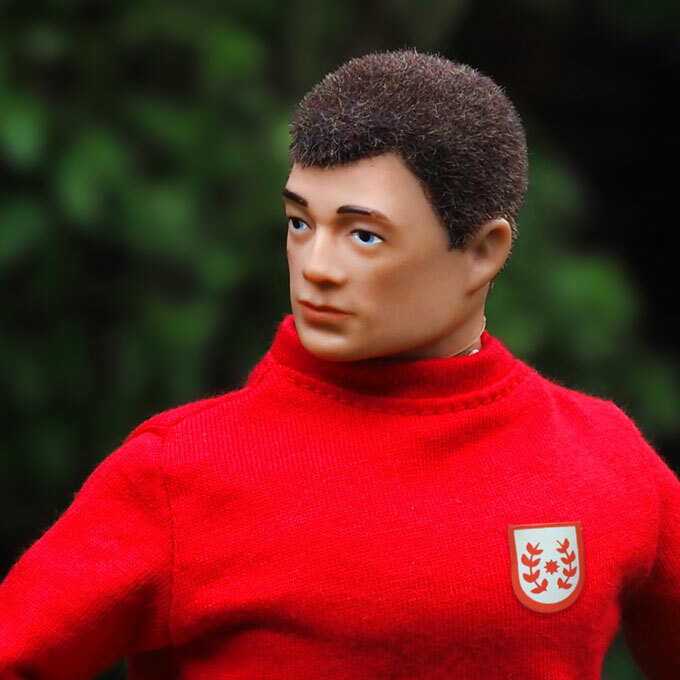 He has brown flocked hair, gripping hands and a body similar to the original Action Man figures of the 1960's and 1970's. 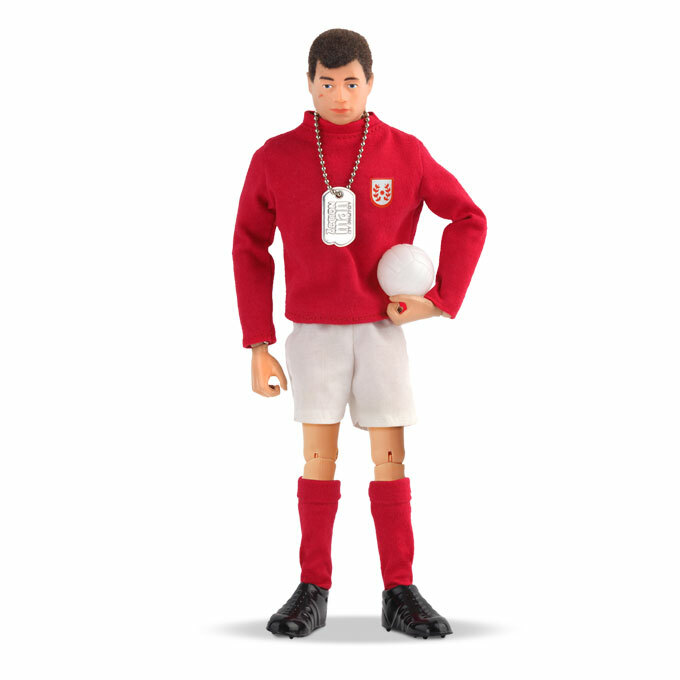 RRP on launch is £34.99 - £39.99.